The last time I yelled it at a show was a Slayer show. My GTA friend Vomit got arrested for carving Slayer into a park bench. I got in trouble for writing Korn logos all over my schools restroom stalls, and classroom desks. I carved Slayer into a table during my first semester of mortuary school many moons ago. I love it. 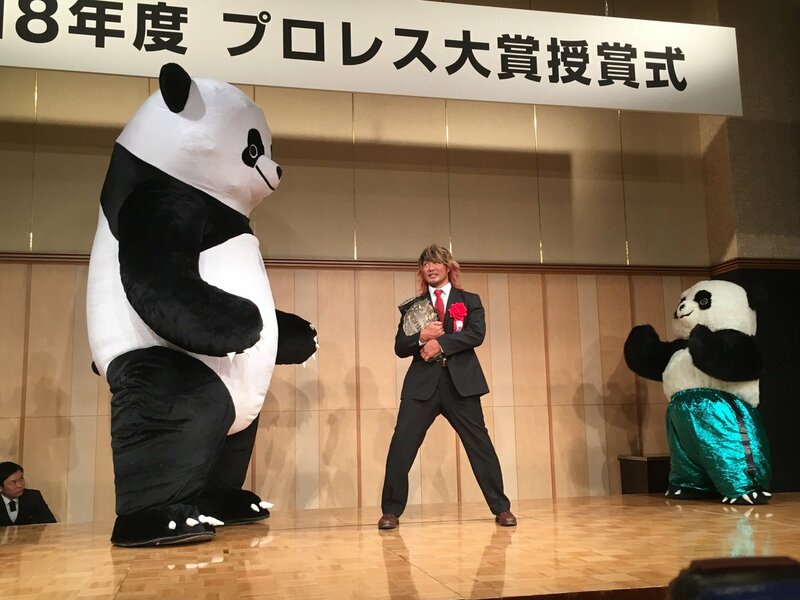 He's still ingobernables. 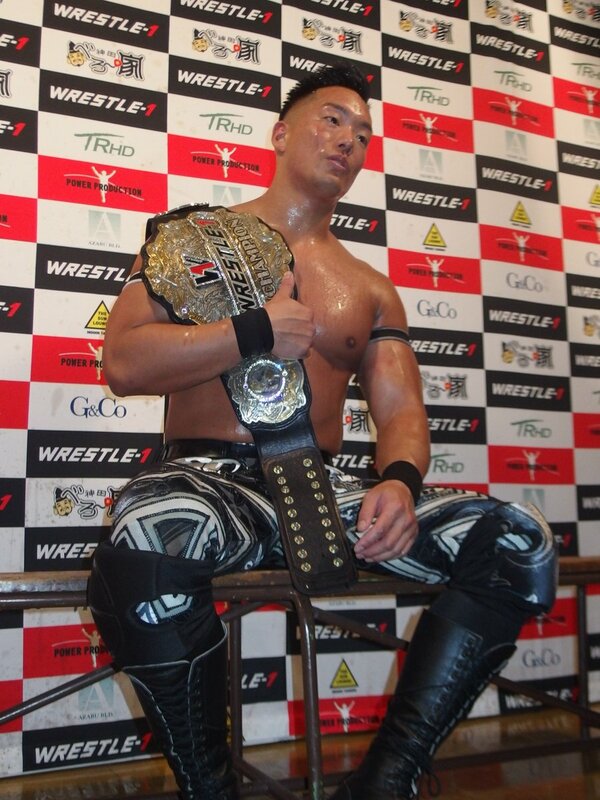 What Teddy Hart could have been..
Who is Hana's dad again? I'm spacing. Father isn't a wrestler or in the picture. Hana's mother is Kyoko Kimura who is married to Isao Kobayashi. Pfffft. Teddy has better pants than that. Ah! I knew that, thank you. I never carved 'Slayer' into a school board but I wrote it on literally every surface I could throughout high school. Weird to not see Kento up there.